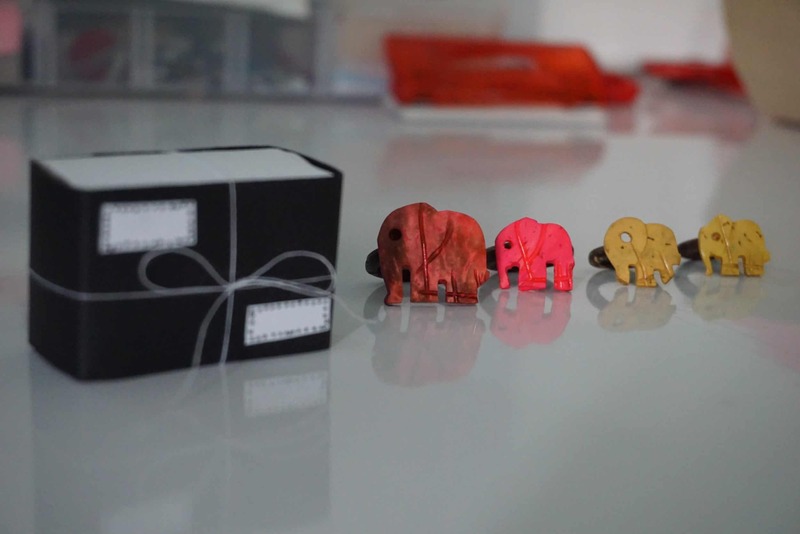 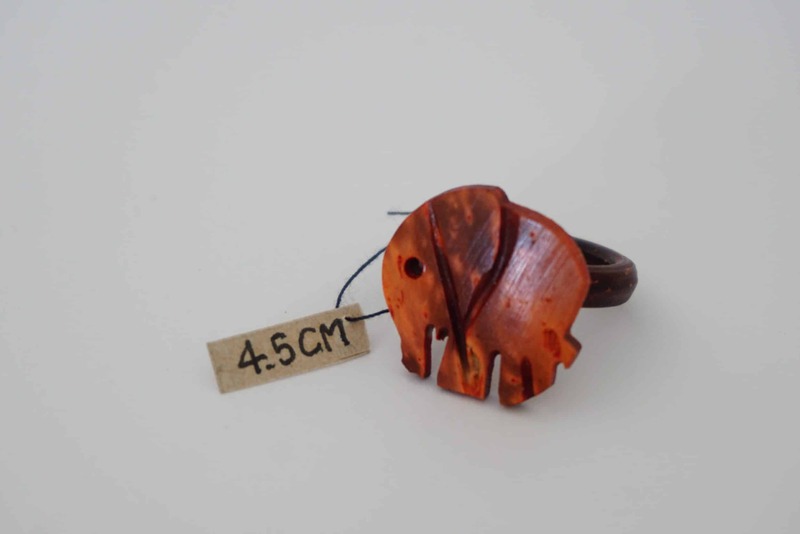 Sunset elephant coconut ring handmade in Koh Chang, Thailand from natural organic coconut shell by artisans. 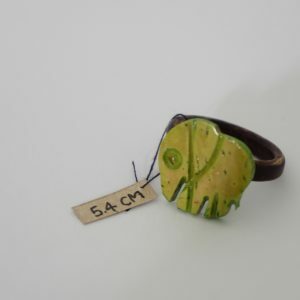 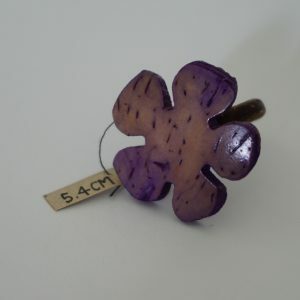 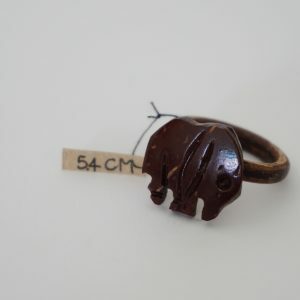 A unique sunset elephant coconut ring. 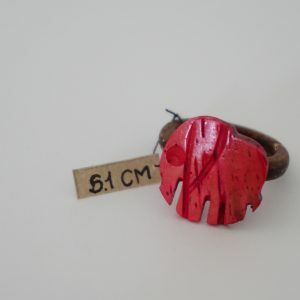 Made in Koh Chang, Thailand from natural organic coconut shell by artisans.